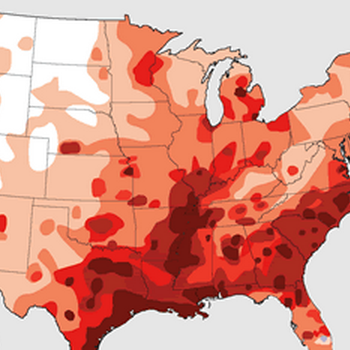 The new map, which reflects data from the 2013 calendar year, shows that heartworm is widespread in many areas of the country. Download it today and check out the incidence of heartworm in your practice area. You can also compare the 2013 map to past maps from 2001-2010. With testing data from 3.5 million veterinary patients, the AHS map provides a comprehensive look at one of the most important diseases in veterinary medicine and how it is impacting U.S. practices and patients.